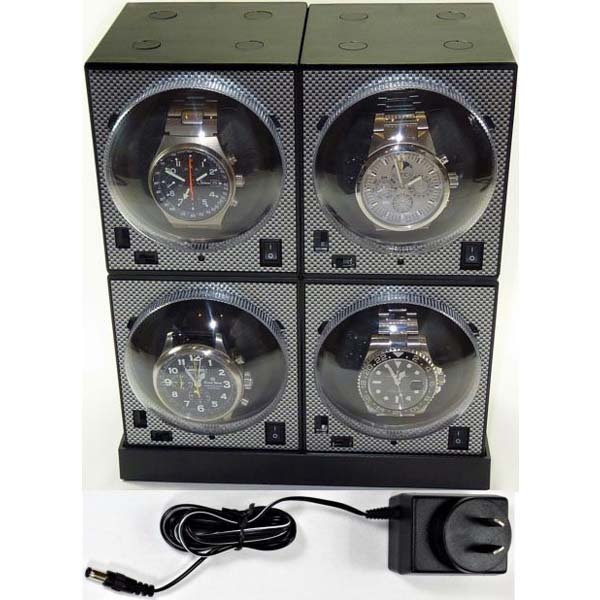 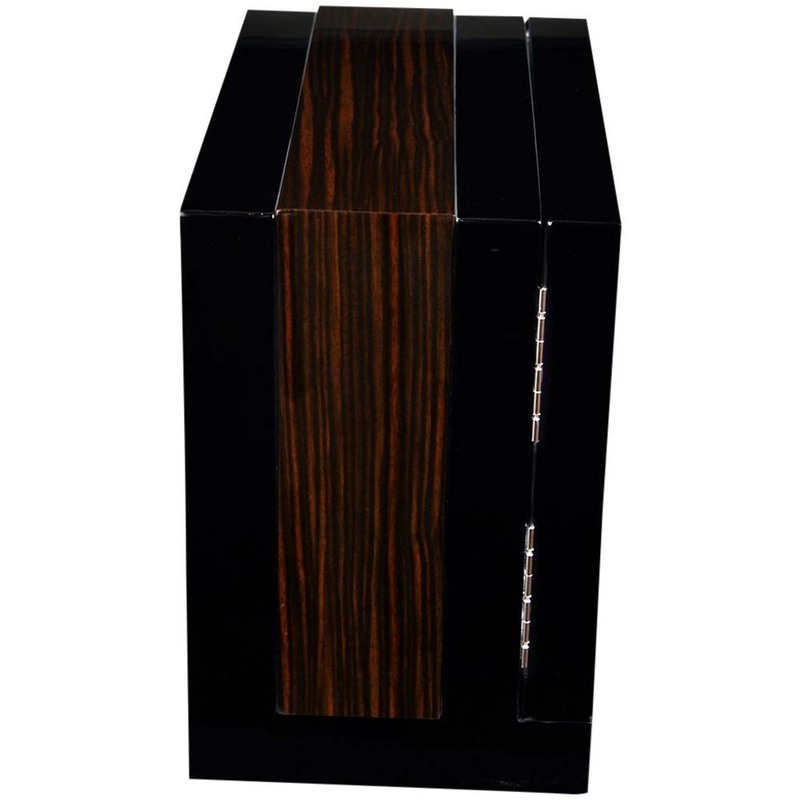 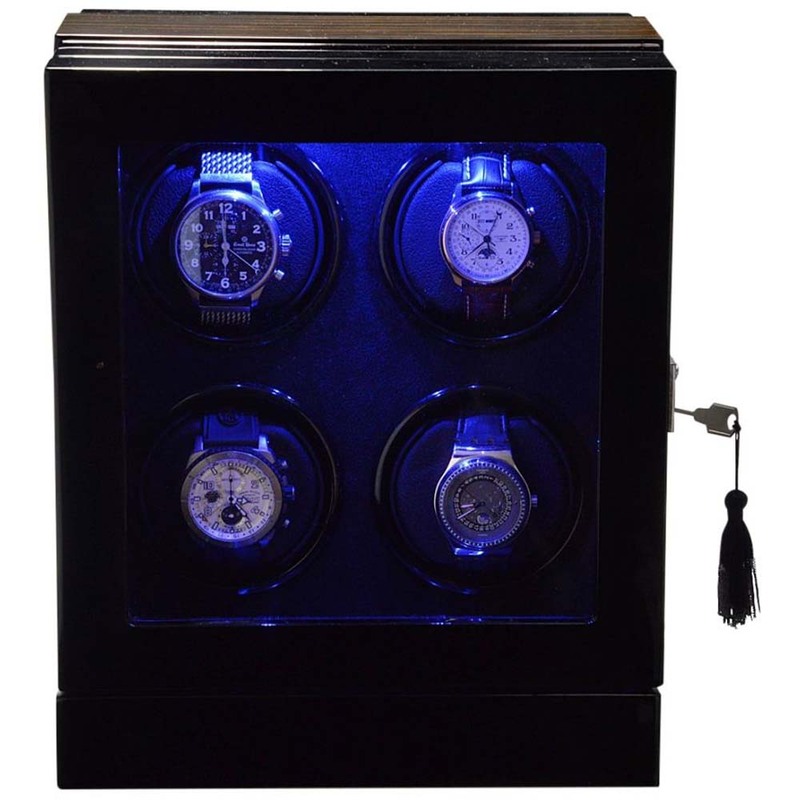 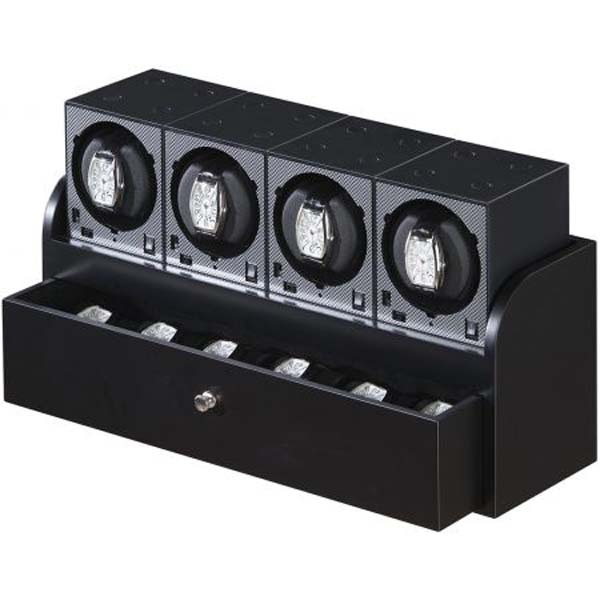 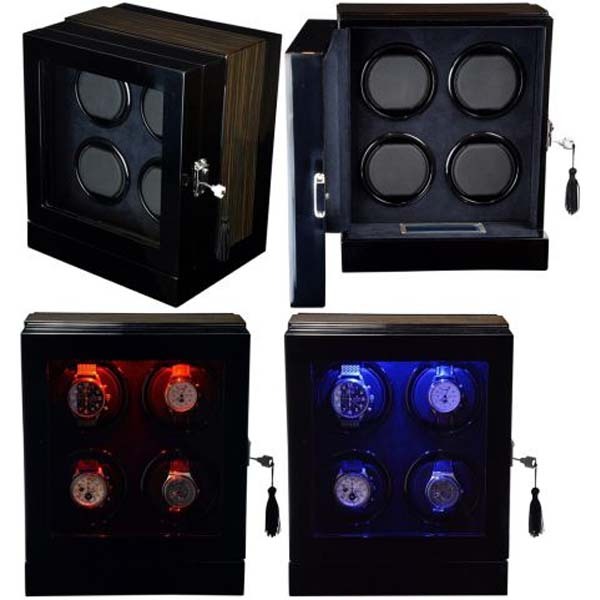 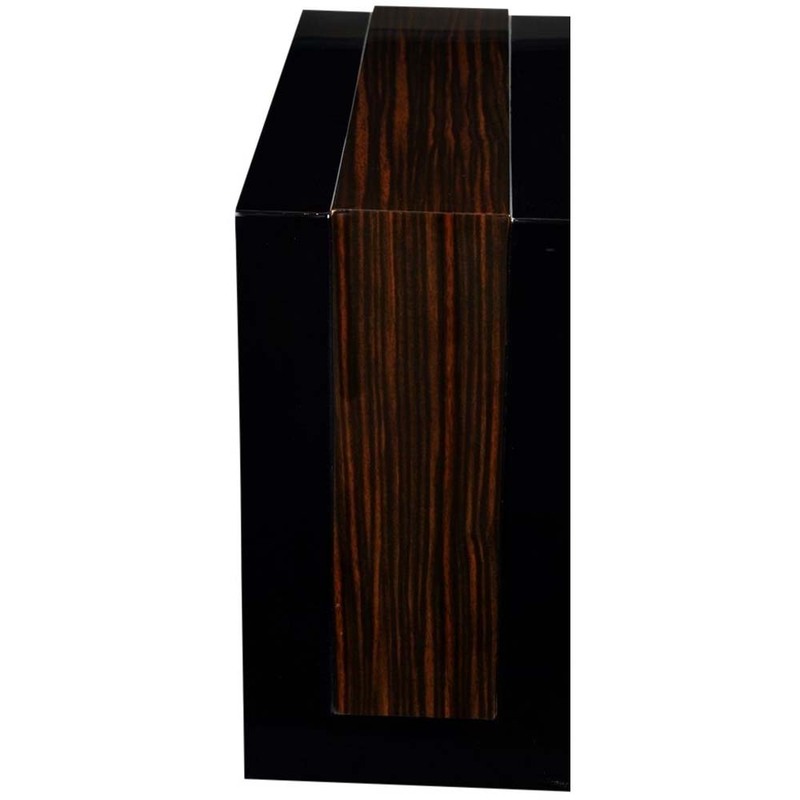 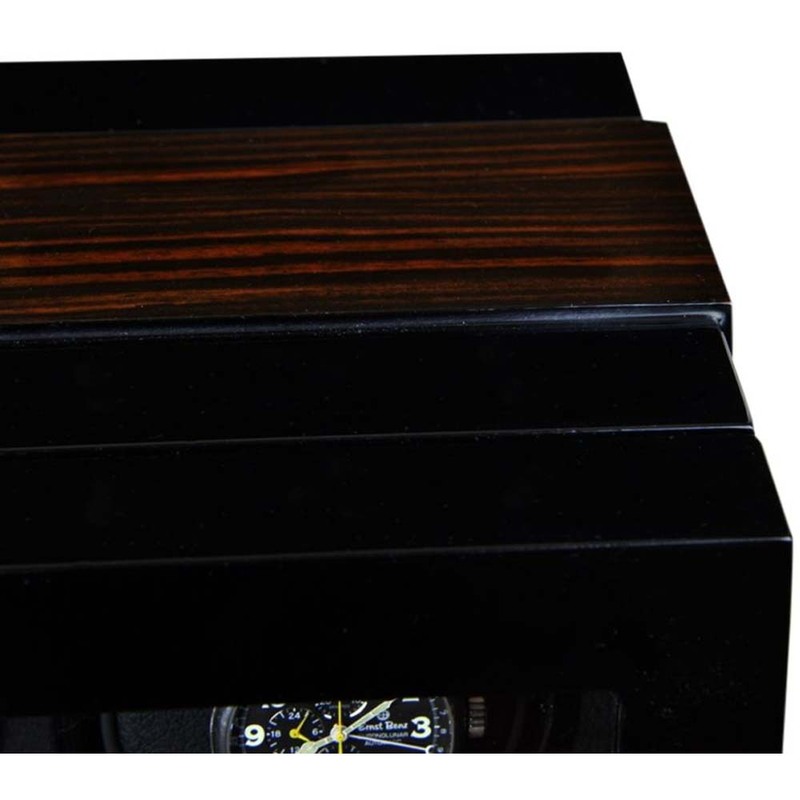 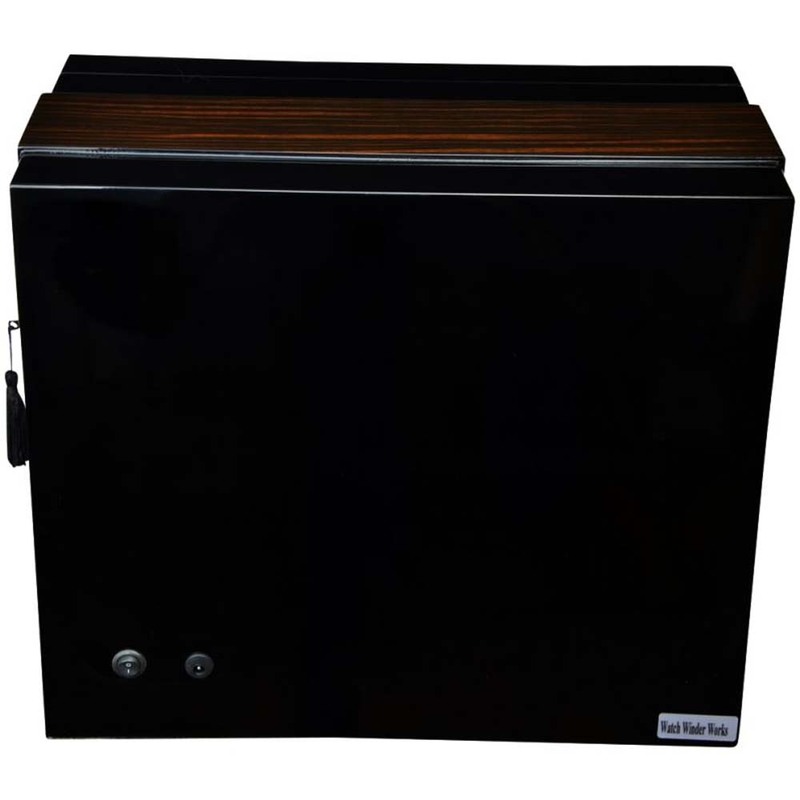 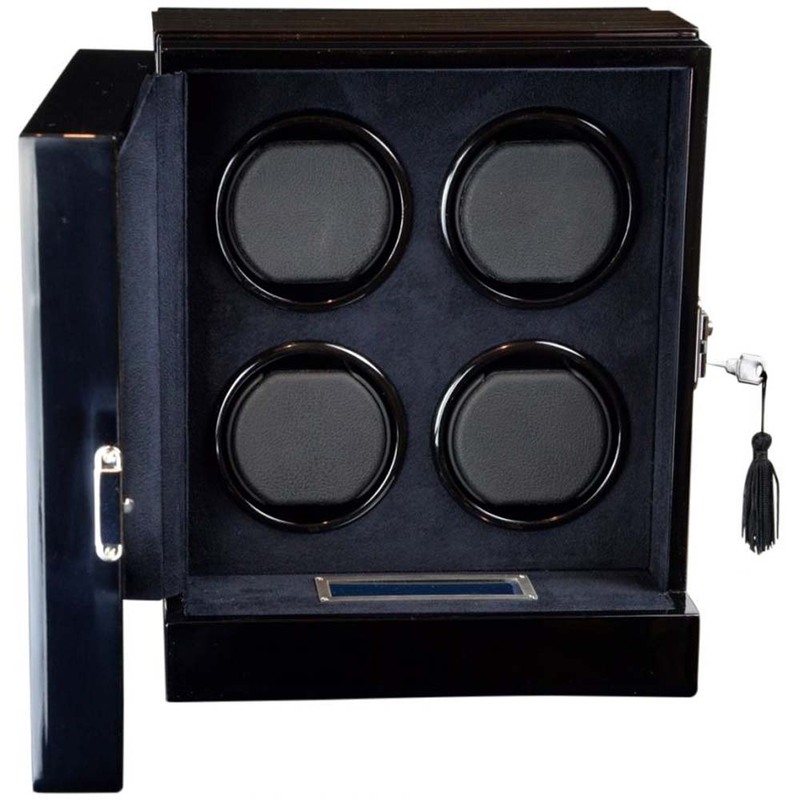 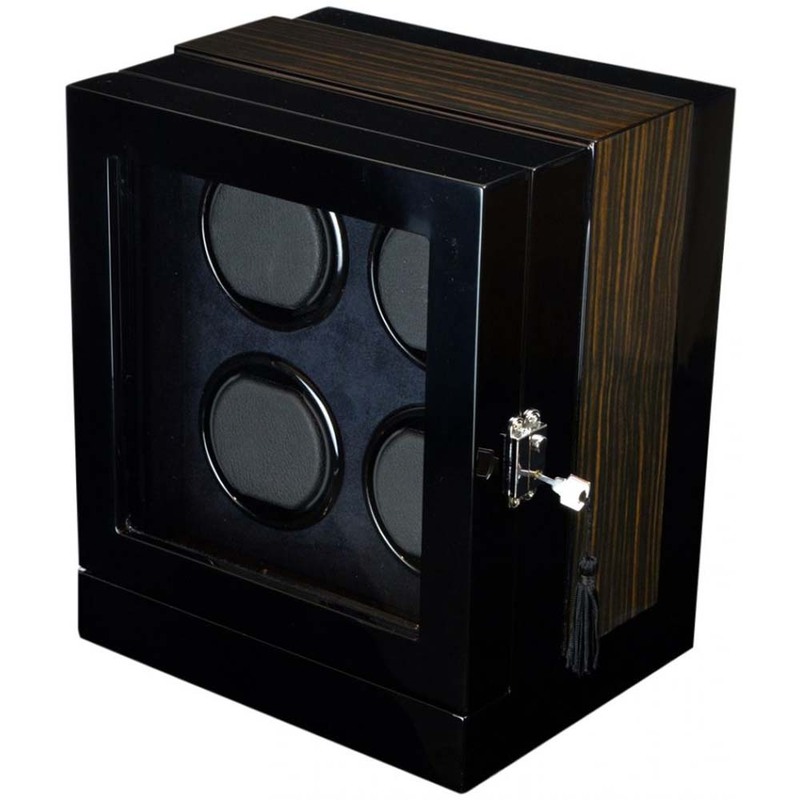 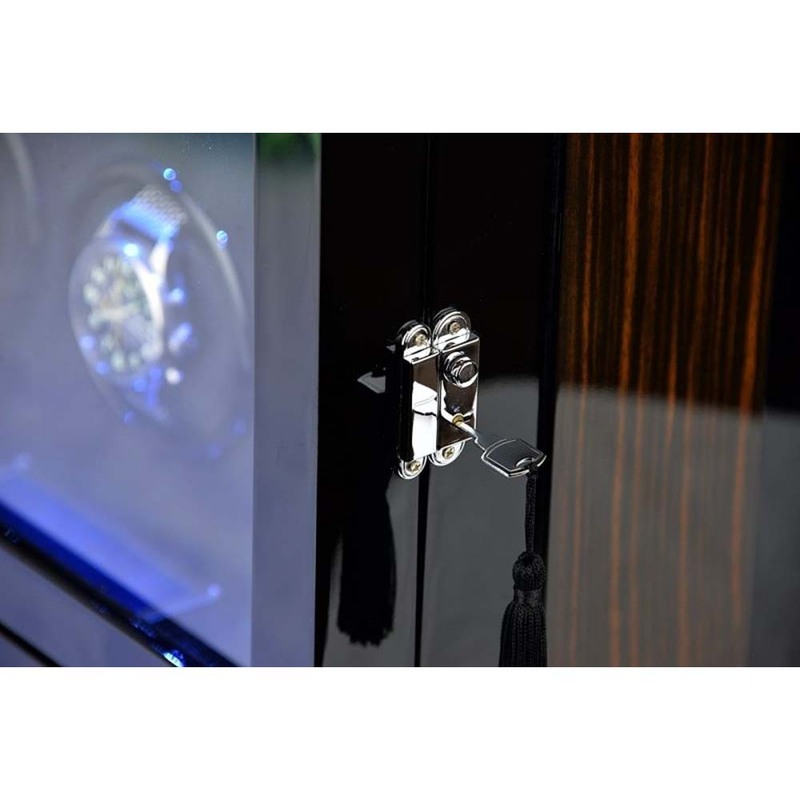 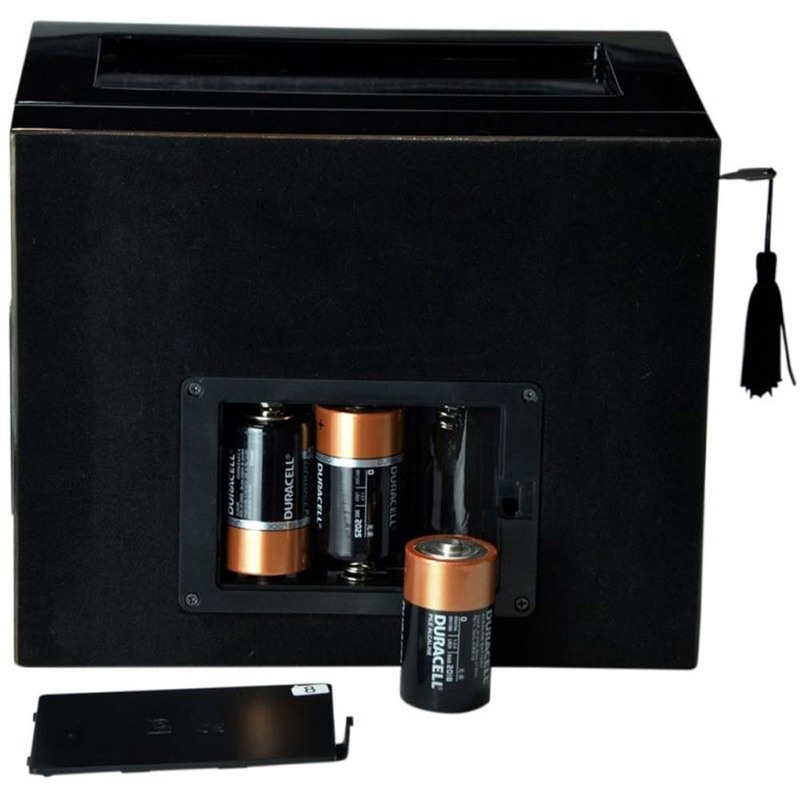 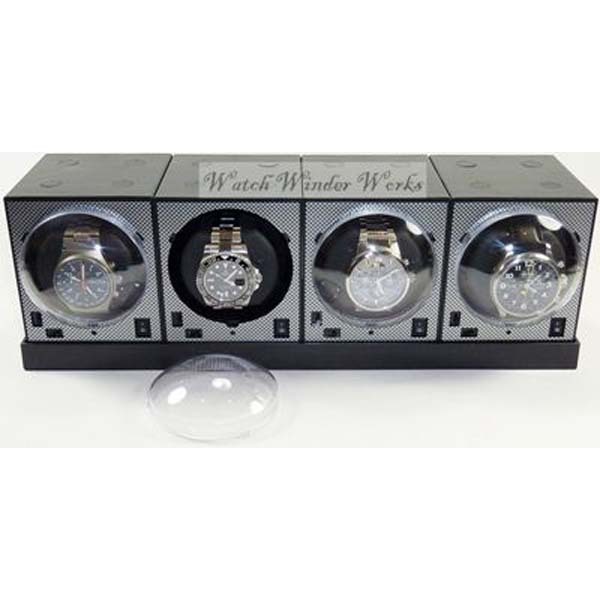 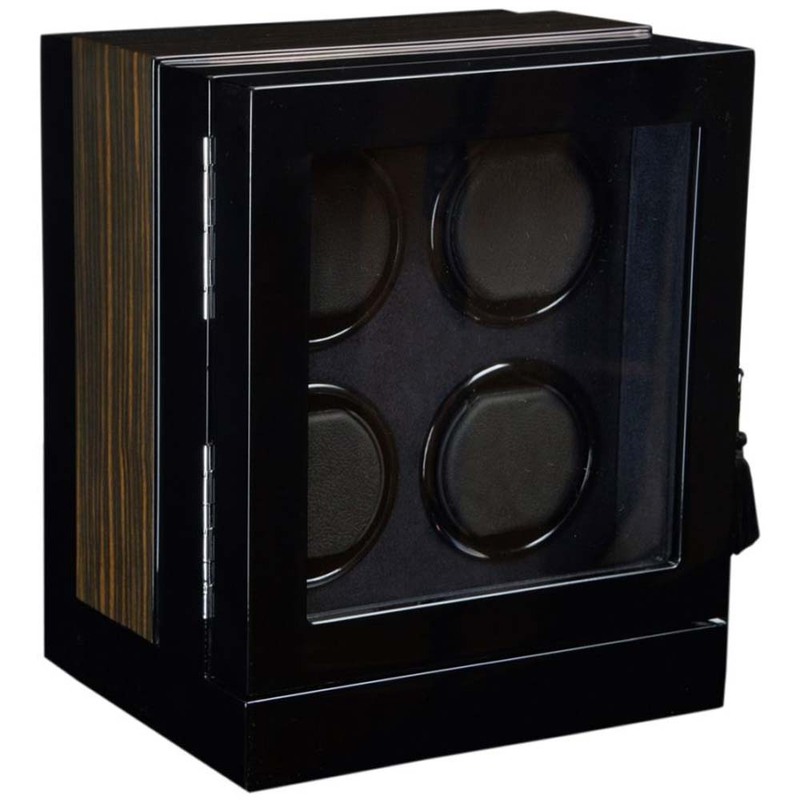 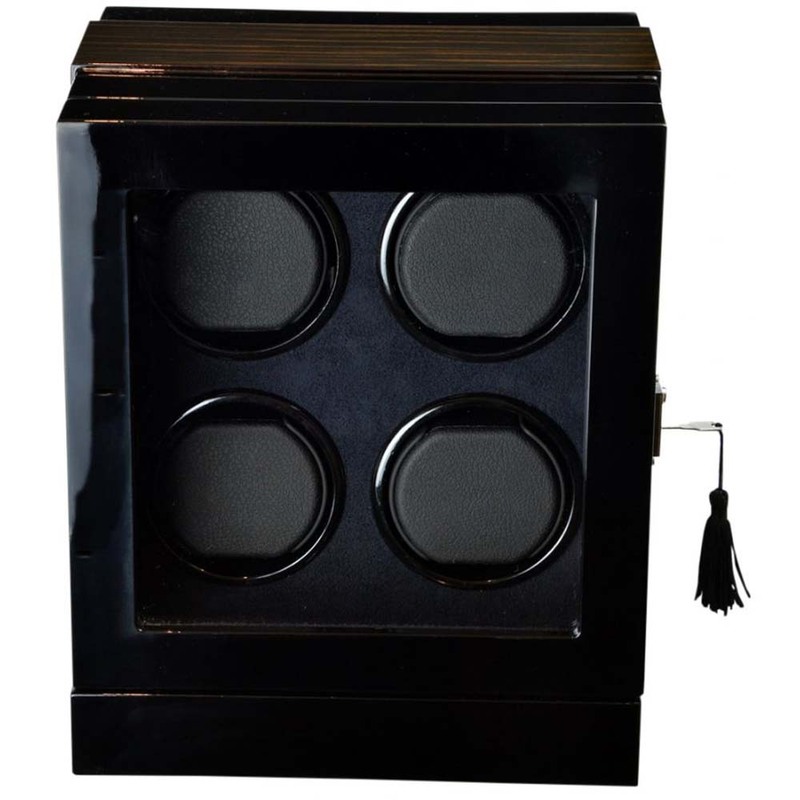 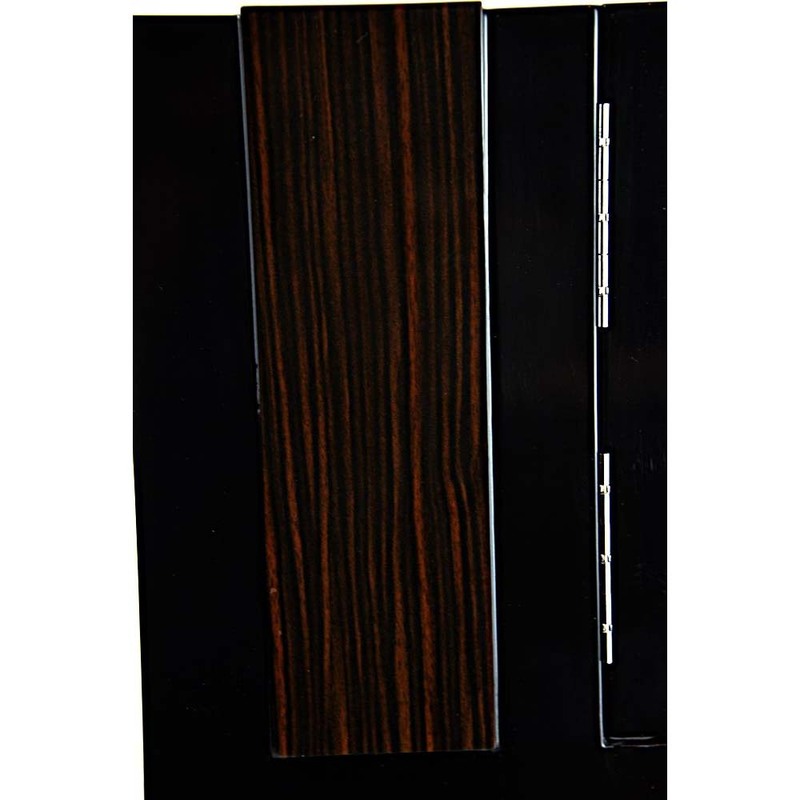 Store Home > Luxury Display Quad Automatic Watch Winder- model: Chrono Valet-4 LED(RGB) LCD High Tech! 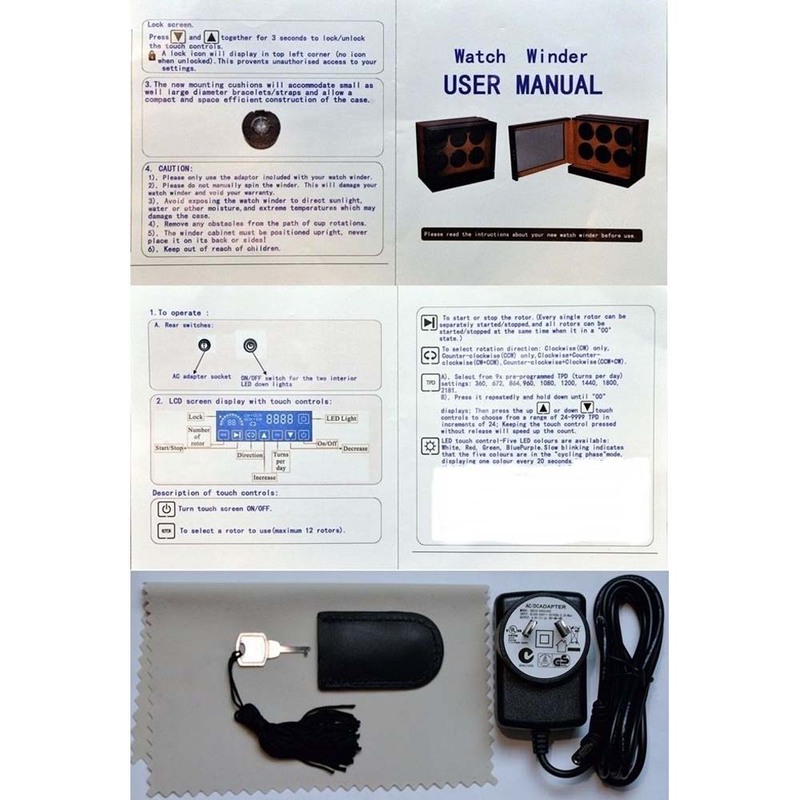 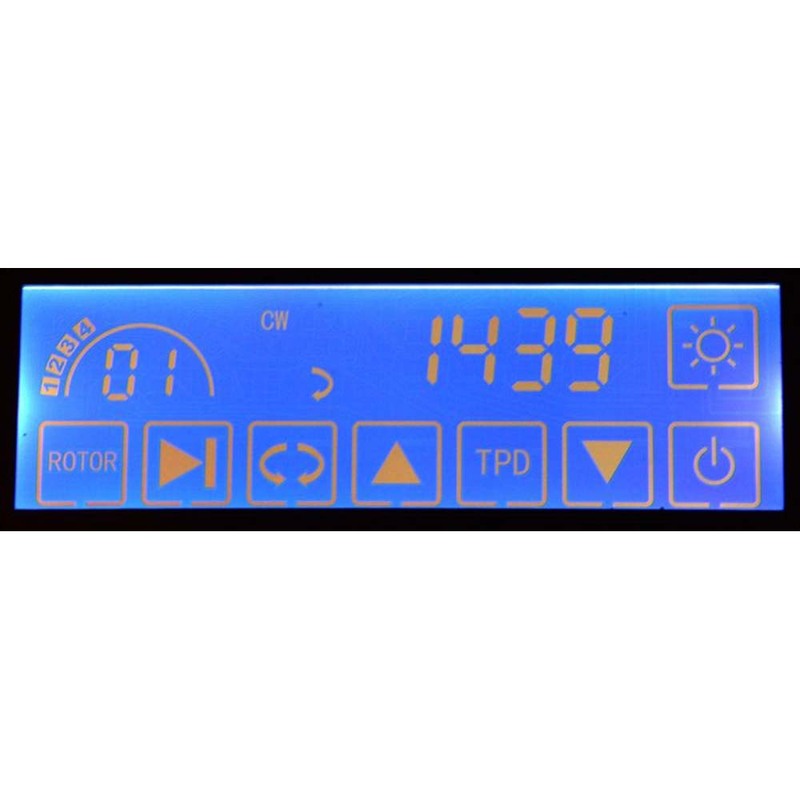 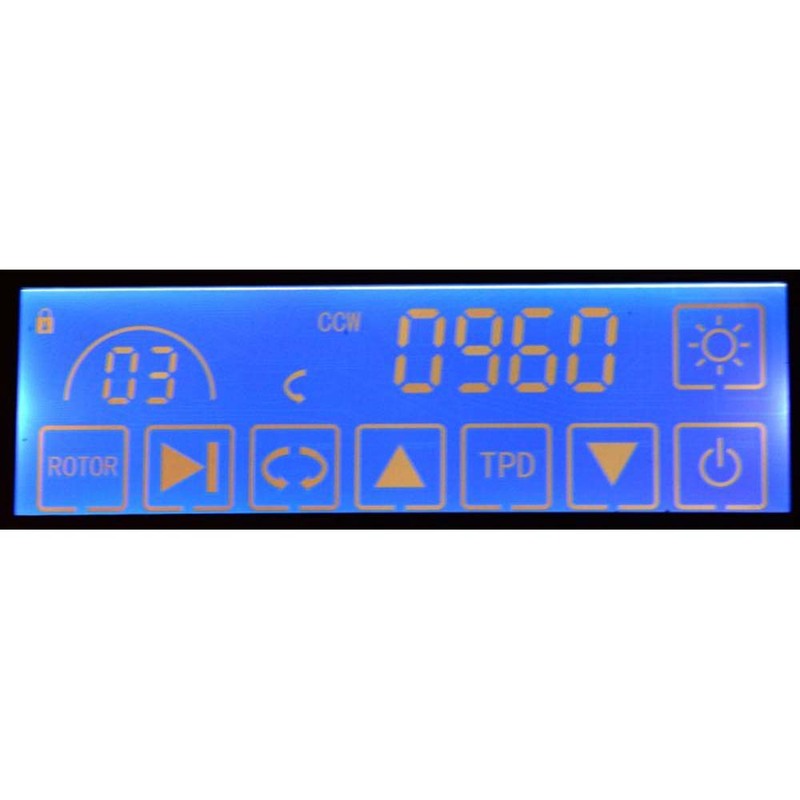 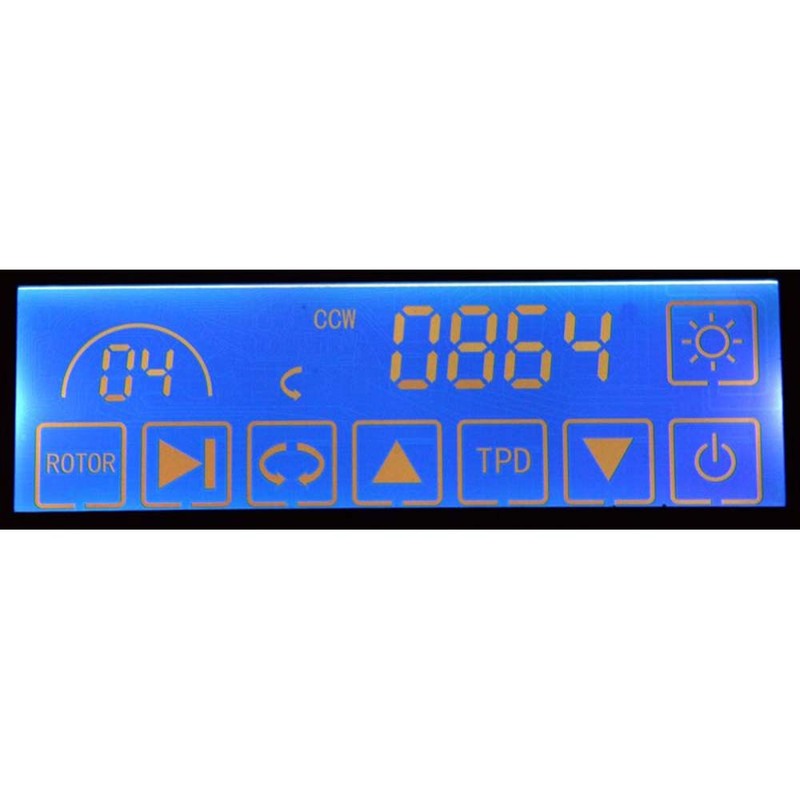 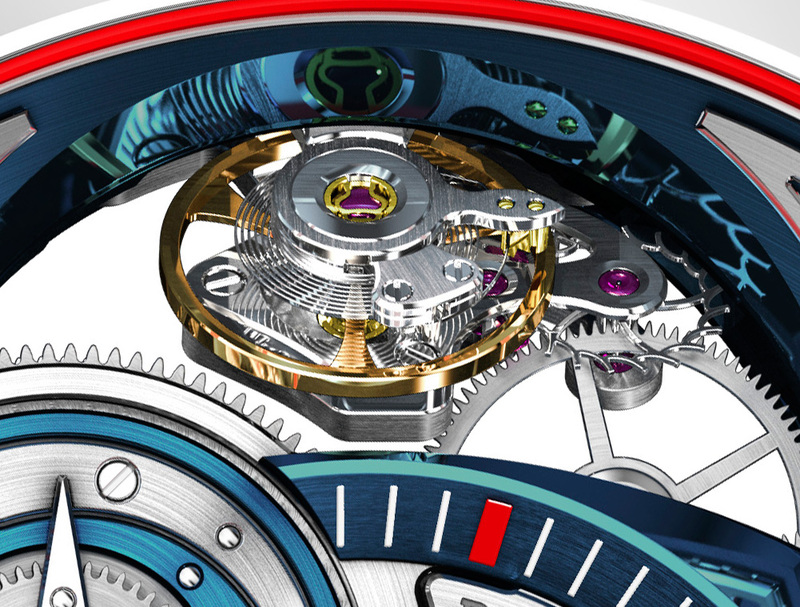 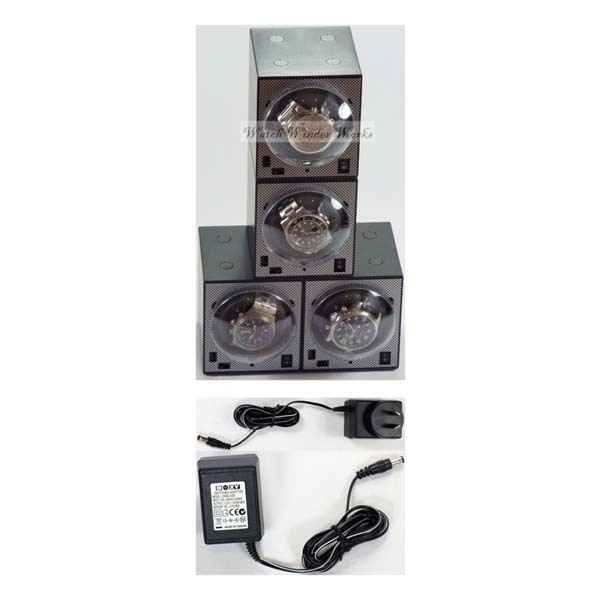 model: Chrono Valet-4 LED(RGB) LCD-"Star Wars"
Similar (copy) winders (No colour LED lights nor build quality!) 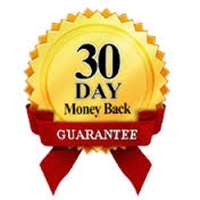 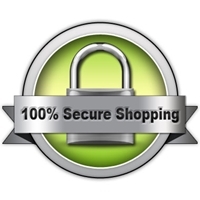 are offered online overseas for close to U$1000!